From the start, Gertrude's was grounded in the farm-to-table movement. John Shields operated his first restaurant, Gertie’s Chesapeake Bay Cafe, in the famous "Gourmet Ghetto" of Berkeley in the late 70's and 80's, and later moved the concept to the Baltimore Museum of Art, where he could make the food he loved with ingredients grown and harvested a few miles away. Executive Chef Doug Wetzel is proud to continue the tradition, maintaining twenty-year relationships with partners like Springfield Farms and JJ Seafood. Doug Wetzel is the executive chef of the celebrated Gertrude's Restaurant at the Baltimore Museum of Art. Doug is passionate about local foods and supporting local producers. 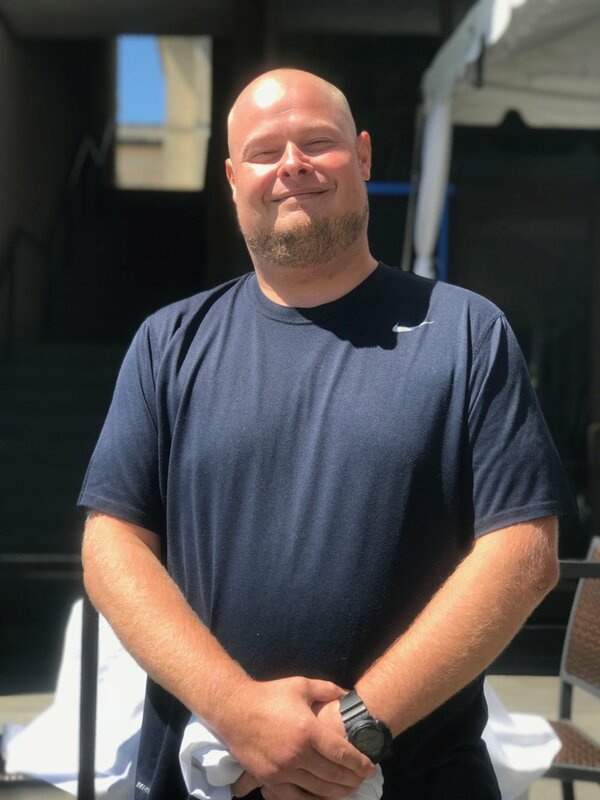 Classically trained in French pastry at the Culinary Institute of America, he began his career in Petaluma (CA) at the famed Della Fattoria, perfecting his skills in artisanal bread and pastry. Doug then worked in a series of positions in both DC and Baltimore honing his skills before taking the helm of the Gertrude’s kitchen. Doug proudly serves as a board member on the Restaurant Association of Maryland’s Education Foundation, and a volunteer educator for Days of Taste. He has appeared on a number of local and national television shows and was the winner of the 2009 Chocolate Affair taste competition and the People’s Choice Best Dish at the 2017 Farm to Chef event. Doug is also the proud owner of a small but burgeoning side business called Donut Stop Believin’. Chef, author and television personality John Shields is the owner of the celebrated Gertrude's Restaurant at the Baltimore Museum of Art. 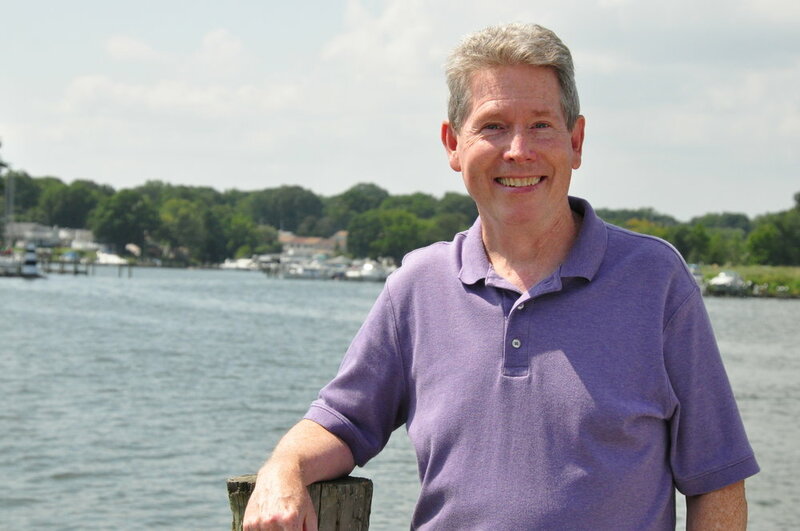 John is often called "The Culinary Ambassador of the Chesapeake Bay," and has written four popular cookbooks on the cuisine of the region. His most recent, The 25th Anniversary Edition of Chesapeake Bay Cooking with John Shields, released by Johns Hopkins University Press in 2015, was a celebration of 25 years of popular classic dishes. Soon to be released by JHU Press is The New Chesapeake Kitchen – an urgent call to embrace new growing, producing, eating and cooking practices that are healthy for the Bay, and the body. During his appearances and in his writings, John expresses his passionate convictions about healthy eating and the importance of supporting the growers, producers and food artisans of one’s region. Born and Raised in Maryland, Ed has been a part of the Gertrude's Family for over a decade. Before he came to Gertrude's Ed honed his skills at many of Baltimore's iconic restaurants such as Joy America, Sisson's, Porter's and The Rusty Scupper. A native of Baltimore City, Steve studied Culinary Arts at Pennsylvania School of Culinary Arts in the late 2000's. Steve started out as a Gertrude's intern in 2011 and is now our AM Sous Chef. When he's not in the kitchen Steve enjoys mushroom foraging, tending to his garden in Remington or passing the time playing Eric Clapton and Stevie Ray Vaughan. Tara came to us in 2016 from L'Academie de Cuisine. She’s fun, energetic and most importantly she loves desserts. Her real passion is Vegan Baking, so keep an eye out for some of her vegan dessert specials popping up at Gertrude's.